This property sits about 35 ft from the lake with 150 ft of lake frontage. It also borders on the dead river with access to Walker lake. This is a wonderful place for kids. The water in this area is relatively shallow and sandy. The cabin has 3 bedrooms, one has a double bed the other two have full size beds. The kitchen has a stove, microwave, dishwasher, toaster and coffee maker. Cooking and eating utensils are provided. Cable TV and Wi-Fi are available. There is a large concrete patio in front of the cabin and a gas and a charcoal grill as well as picnic tables and lawn chairs are provided. A dock with boat lift suitable for fishing or speed boats is included. This property was purchased around 1908 by my great grandfather. He and a group of Norwegian Lutheran minsters bought the property in this area as a retreat and named Camp Nidaros. There is outdoor church in the woods that holds services Sundays in the summer. The current cabin on our lot was built in 1956. My sister, brother and I spent most of our summers here as children. I purchased the cabin from them when our parents died. My brother and sister both have houses on Ottertail now. 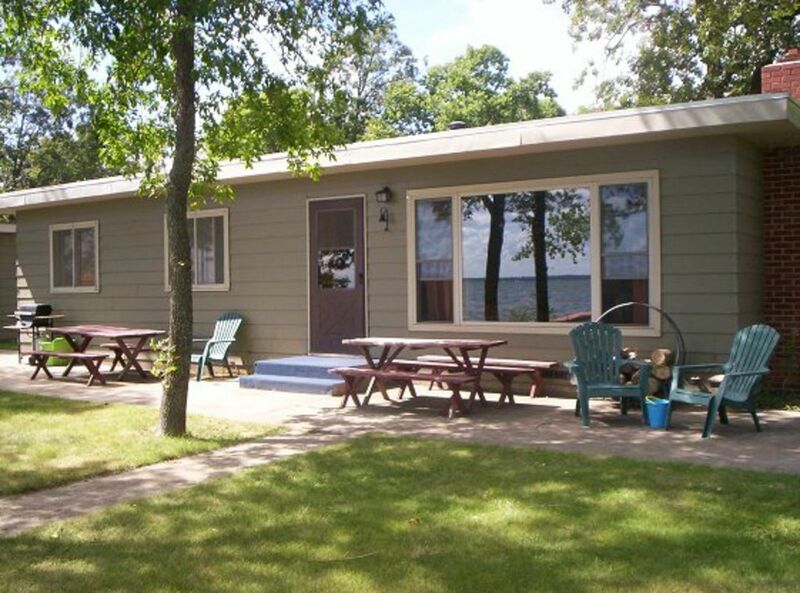 This is a great location on the north shore of Ottertail lake. It has 150 foot of lake shore and 70 of river frontage on Dead River. Great spring and early summer fishing in the mouth of the river. We have been staying 2 weeks at this cabin for several years. We love it! Cabin is perfect- AC and laundry facilities- clean- feels like home! Dave is so accommodating and the best to work with...but leaves you enjoy your vacation. Anyone who knows Ottertail Lake knows where the best beach on the lake is- yep, right in front of this cabin. Beautiful sandy beach, fishing right in the channel, and huge yard to enjoy. We can't say enough about this listing. Best rental I've had in twenty years. Have stayed three summers so far and have to say this is one of the most beautiful spots on Ottertail Lake. Dave has been more than helpful with whatever our family has needed and also very personable and friendly. The cabin is in great shape with plenty of room, internet, TV, cable all work very well. Kids love the area for swimming as it is shallow and sandy. I can't recommend this cabin enough. Contact owner for payment schedule and refund policy. VRBO website does not have the option of automatically stating the correct info.